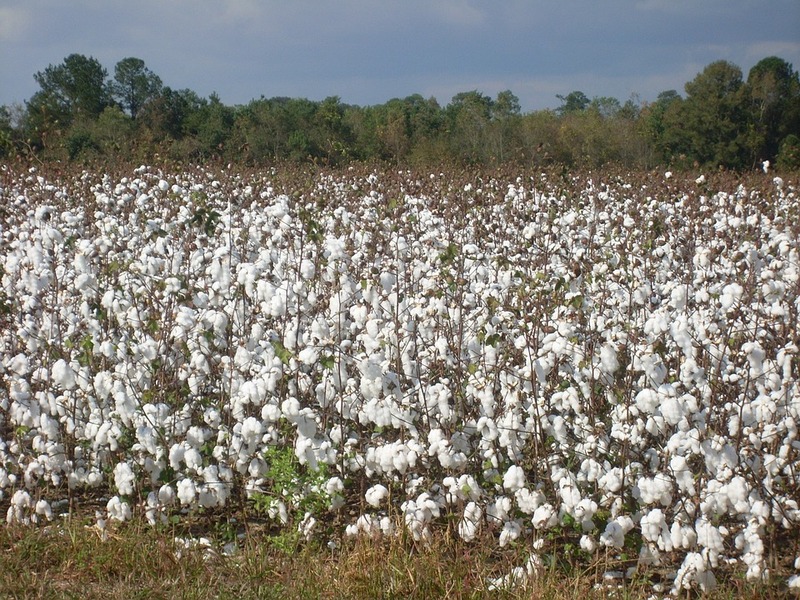 Widow Sarah Dorsey invited former Confederate President Jefferson Davis to stay at Beauvoir, her 608-acre cotton plantation in Biloxi, Mississippi. She provided a cottage for Davis to live in with his wife, Varina, and their daughter, Winnie. Sarah, a novelist and author of biography of Louisiana Governor Henry Watkins Allen, aided Davis in writing his memoir. She organized notes and took dictation. Davis’s book, The Rise and Fall of the Confederate Government, published in 1881, two years after Sarah died. Sarah willed her plantation to Davis and his daughter, Winnie. The Davis family moved into the main house after the inheritance, where Davis lived until his dead in 1889. Varina wrote Jefferson Davis: A Memoir (1890) and then moved to New York City with her daughter in 1891. After Winnie died in 1898, Varina owned Beauvoir. She sold a large portion to the Mississippi Division of the Sons of Confederate Veterans. It was to be a home for Confederate veterans and widows and then as a memorial to Davis. The Sons of Confederate Veterans built a hospital, 12 barracks, and a chapel. About 2,500 veterans and their families lived there from 1903 to 1957. Today this site is a Confederate Soldier Museum. 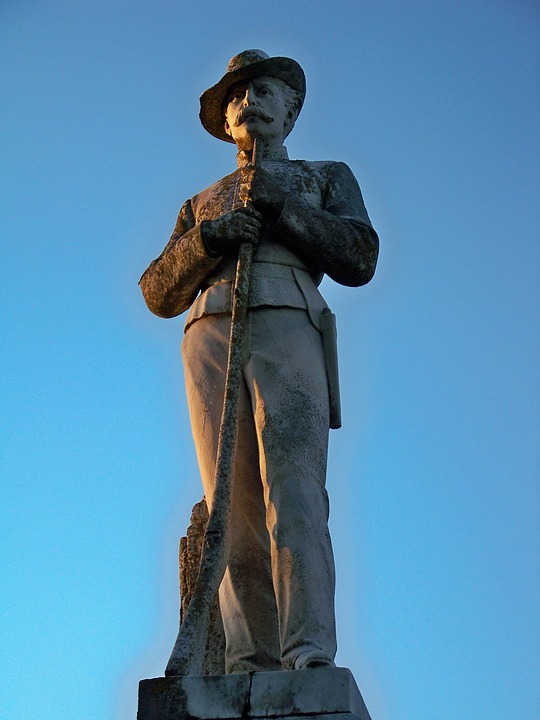 Visitors will also see the former Confederate Veterans’ Home, cottage plantation home, the Jefferson Davis Presidential Library and Museum, historic Confederate cemetery with a Tomb of the Unknown Confederate Soldier. Nia Lindley is gun-shy about men since making a couple of poor choices. Though she longs to find a good man to marry, she focuses on helping her father run their successful Texas ranch. Toby Lane lives in the shadow of his father’s mistakes. Unfortunately, those sins cast a long shadow and Toby finds himself looking for another job. Again. An advertisement for a foreman catches his interest. The Double L Cattle Ranch will hold a Cowboy Competition to find the best candidate for the job. The Double L Ranch—should Toby risk returning? I thought the author did a great job piquing the reader’s interest about Toby’s past. It added a bit of mystery to the story. I loved learning about the cowboy competitions. I didn’t know these were held in the Old West to search for the best employee. 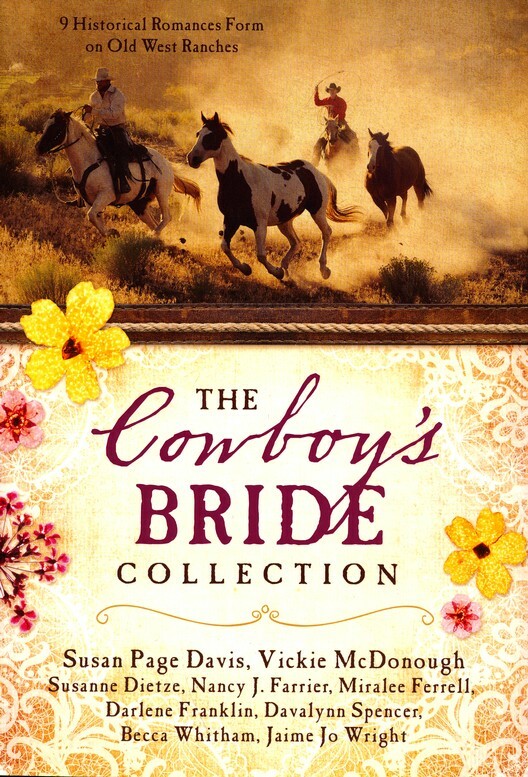 I enjoyed this novella, part of The Cowboy’s Bride Collection published by Barbour. Stock, water enriched by the food cooked in it, is an important ingredient in numerous soups. Homemade stock brings full-bodied flavor to recipes. 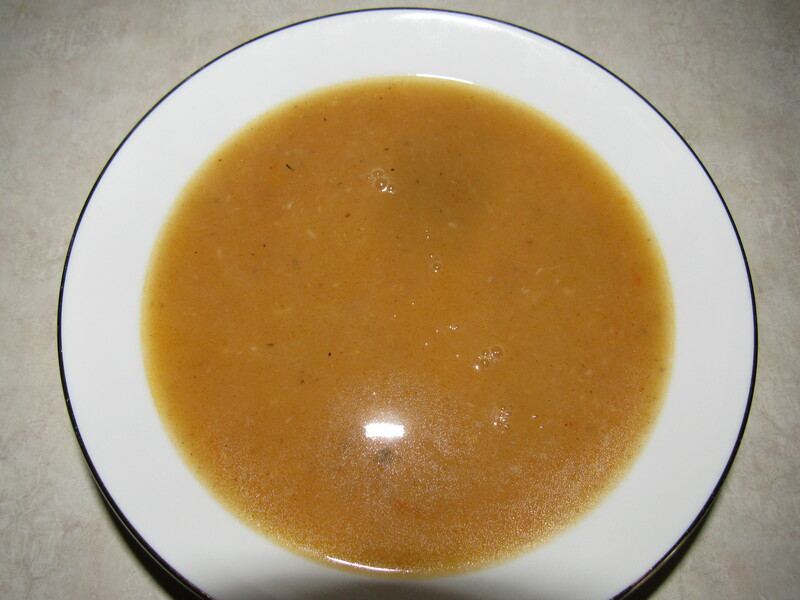 The recipe for the beef stock used in this recipe is found here. This recipe calls for 2 tablespoons of bacon fat. My husband sacrificed (😊) and fried some bacon to provide this for my soup. To make this soup, chop enough onion for 2 tablespoons. 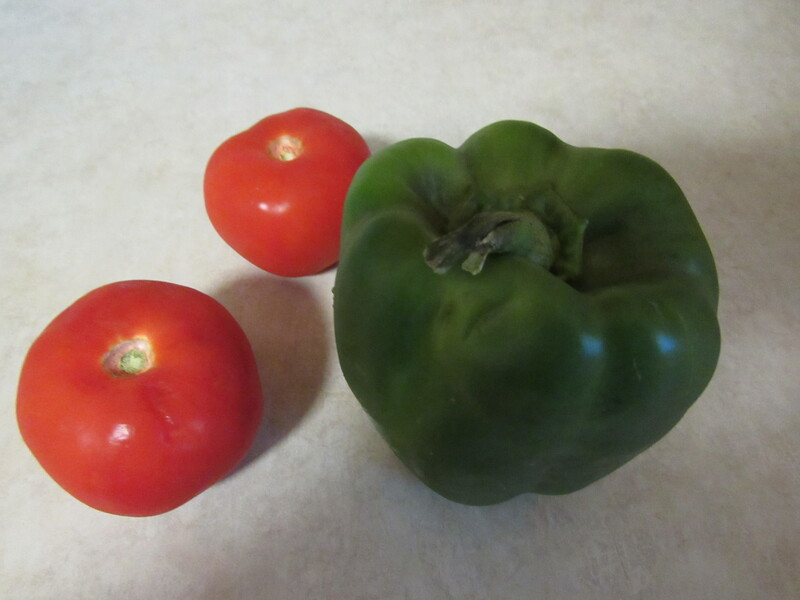 Finely chop a green pepper to provide 2 tablespoons. Peel and chop tomatoes for 1 cup required for the soup. 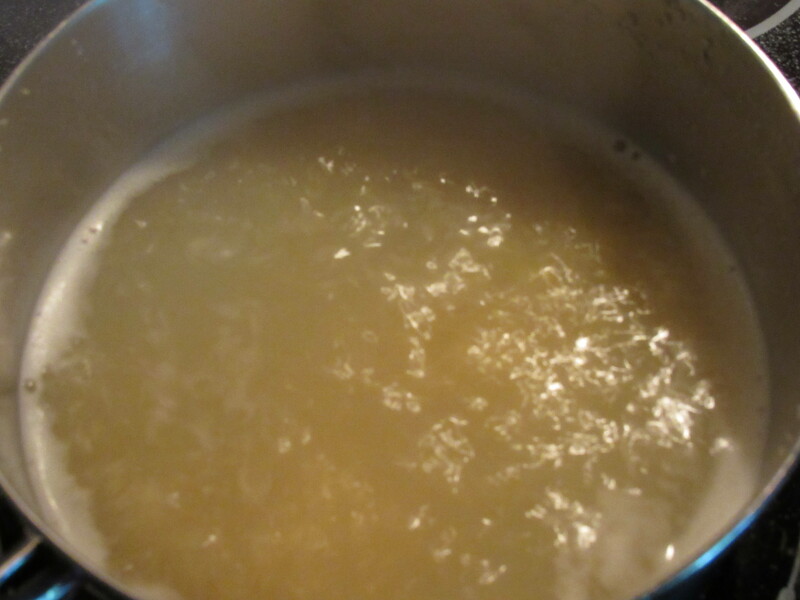 Melt 2 tablespoons of bacon fat in a large saucepan. Stir in onion and green pepper. Cook on a medium low heat for 5 minutes, stirring occasionally. Stir in 2 tablespoons of flour and cook for 2 minutes. Stir in tomatoes and 3 cups of beef stock or beef broth. (I used beef stock.) Heat this to gently bubbling. Then lower heat to simmer for 15 minutes. Strain soup and then return the broth to the saucepan. 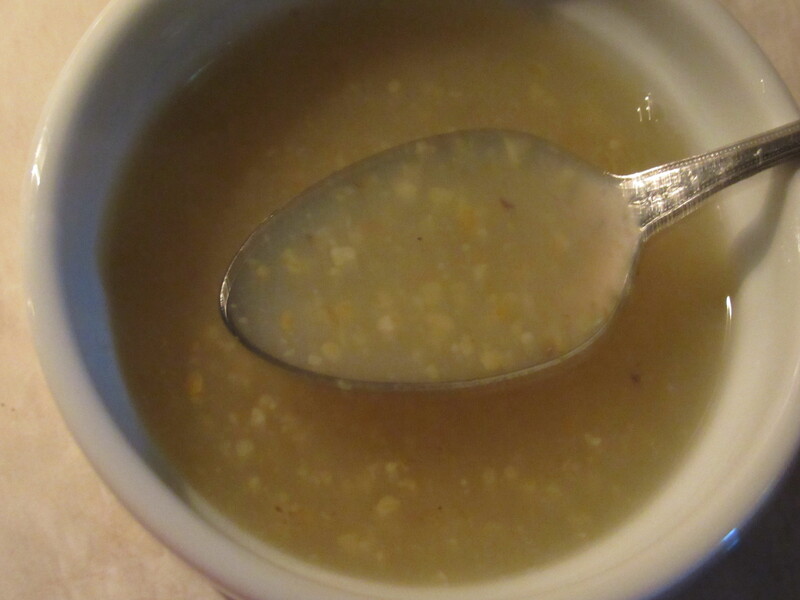 Add ½ teaspoon of ground pepper, 1 tablespoon of prepared horseradish, and ½ teaspoon of vinegar. Add 1 teaspoon of salt or salt to taste. 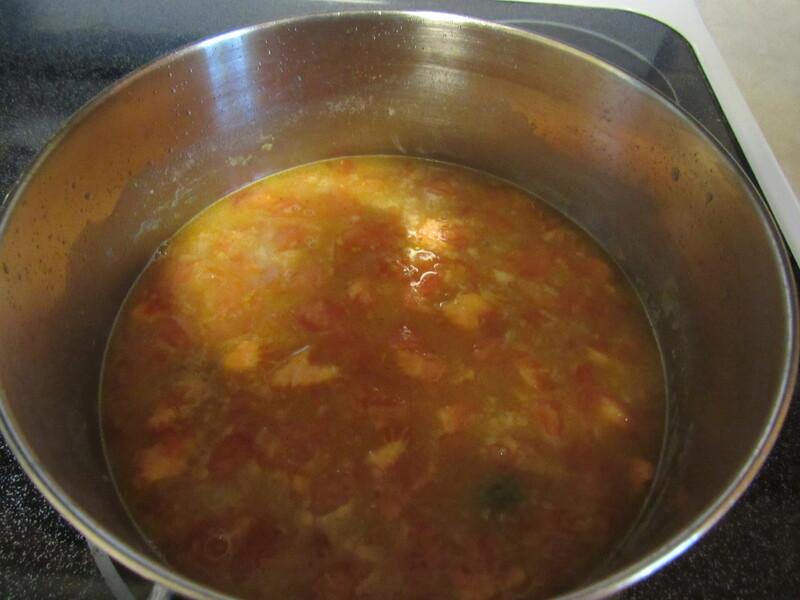 I’ve never tasted Creole Soup before—I loved it! This is a delicious, tangy soup. Serve hot. This recipe makes 3 one-cup servings. Tuckaleechee Caverns earns its title of “The Greatest Sight Under the Smokies.” This treasure is found in Townsend, Tennessee, only a few miles from Pigeon Forge and Gatlinburg in the Smokies. My dad was from that area and I remembered him talking about Tuckaleechee Caverns. He said that it was a “whole different world down in the caves” and planned to take us but never made it. Remembering this, my husband and I took our daughter there and were very impressed. With millions of formations seen throughout the tour, the cave also boasts of a Big Room which is greater than 400 feet long, 300 feet across, 150 feet deep. 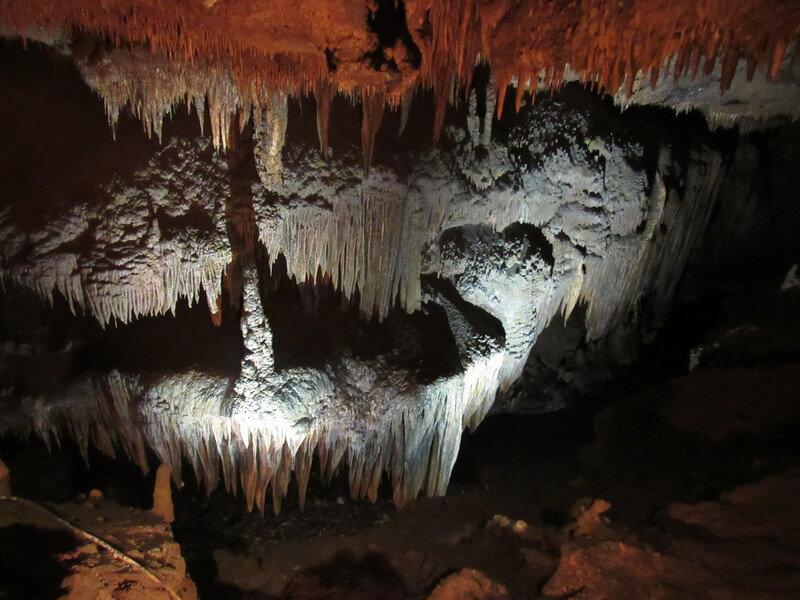 The highest ceilings in Kentucky’s Mammoth Cave, for comparison, are around 120 feet. 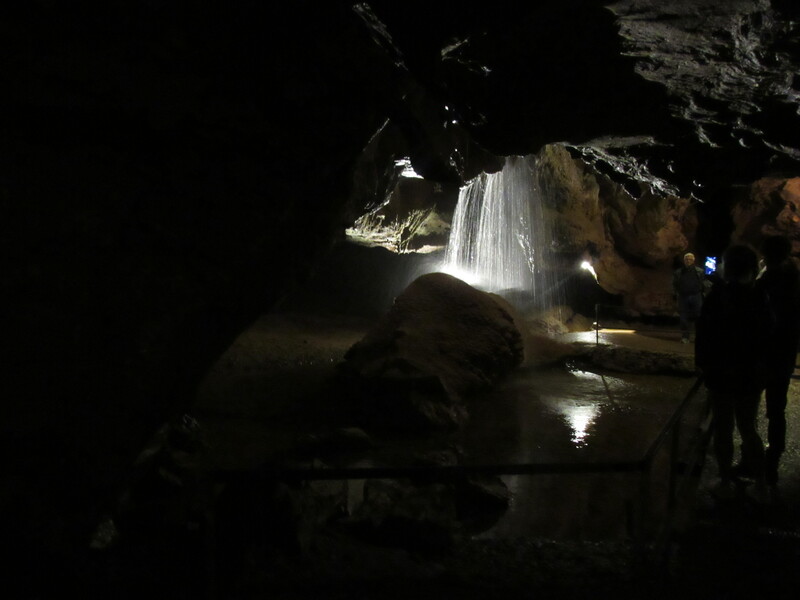 The cave also has a sparkling, clear stream running through it that leads to a double waterfall. Silver Falls is a beautiful surprise in this underground adventure. The falls has a 210-foot drop–the tallest subterranean waterfall in the Eastern United States. Cherokee Indians, according to legend, knew of the caverns long before the white man discovered them in the mid-1800s. Before local residents knew about the cave, they discovered breezes around a sink hole. Women toted their sewing and their children there during the heat of summer to enjoy the refreshing air. The caves were found when sawmill workers watched water flow into the sink hole after heavy rains. While in college the men decided to open the cave as tourist attraction. It required hard work to prepare for tourists. The friends toted tons of cement, sand, and gravel to the cave so visitors would have steps and easy passageways to view the sights. Vananda and Myers opened the cave in 1953. For those fearing that the wildfires of 2016 destroyed Tuckaleechee Caverns and the rest of the sights at Gatlinburg, put your fears to rest. Less than 10% of the park burned. My husband and I traveled there with family earlier this month. 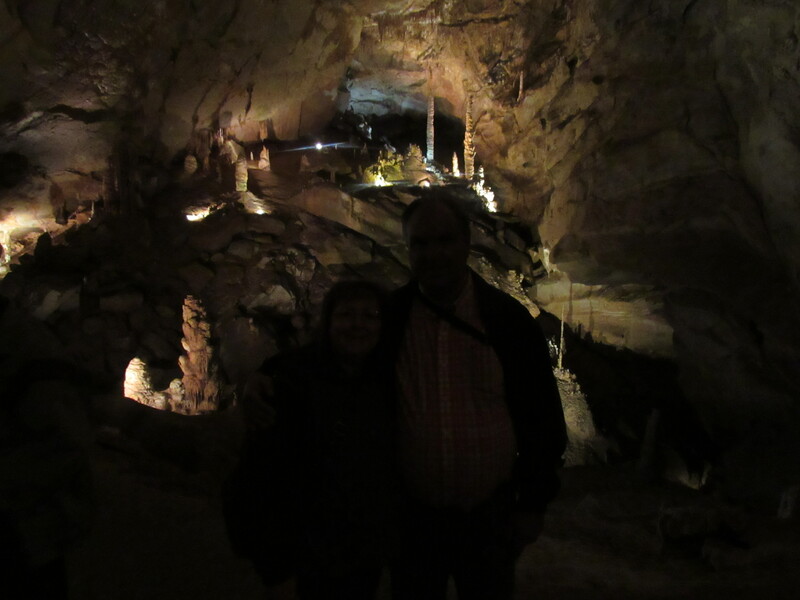 We filled a week with endless activity in the Smokies, Gatlinburg, Pigeon Forge, and Tuckaleechee Caverns. We hated to leave! There is plenty to see and folks who need to rebuild are coming back even stronger. 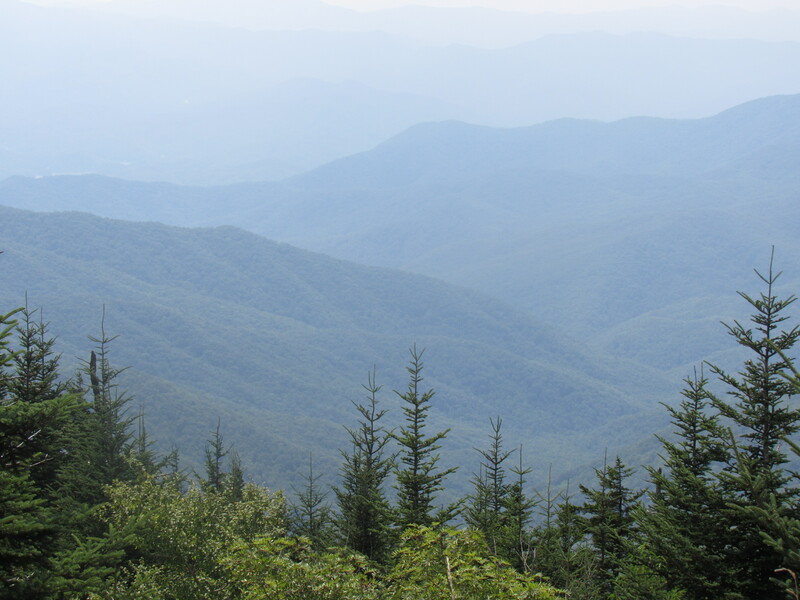 The mountains are beautiful any time of the year but especially so in the summer and fall. “Tuckaleechee Caverns,” Tuckaleechee Caverns, 2017/09/16 http://www.tuckaleecheecaverns.com/. 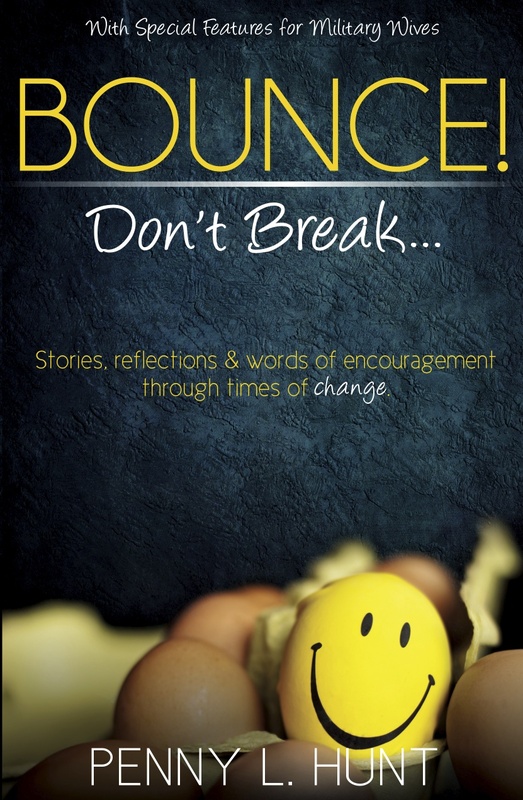 The full title to the book is Bounce, Don’t Break: Stories, reflections, and words of encouragement during times of change. We all have them—times when life slams us in the heart and we are bent double. If you are in the midst of difficult times, this book is filled with encouragement for right where you are. Readers don’t have to come from military backgrounds to glean wisdom from this book, but military families will feel an immediate connection with the many examples shared. God cares for the birds but doesn’t plop worms into their mouths. That’s a paraphrase of one of the author’s pearls of wisdom. Practical advice for getting through hard days fill this book as the author shares stories that tug at the heart. This book is geared toward women. Military families will be blessed by the author’s understanding of being uprooted with little warning or to watch your loved one leave for war. Those who haven’t experienced it will receive a better understanding of struggles faced by military families. Recommended! Dr. Davenport, Milford Center, Ohio, used this recipe thirty years earlier. He shared this “old and very valuable recipe” with 1877 cooks. Gruels were often given to sick or wounded Civil War soldiers. Boil 3 pints of water. 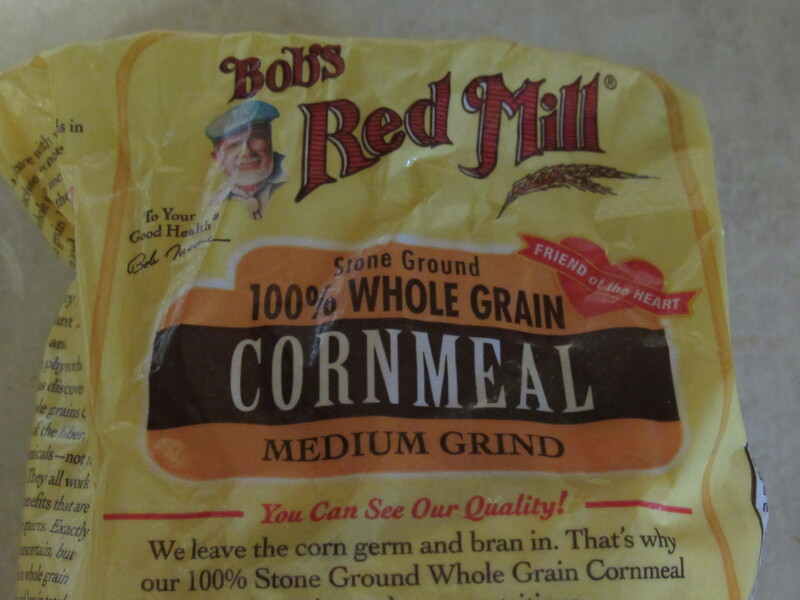 Stir 2 tablespoons of cold water into 2 tablespoons of cornmeal. Add to the boiling water with a pinch of salt. Reduce to medium heat and cook for 20 minutes. Remove from heat. Let it settle. If the patient is very sick, pour off the water on top and serve this way. The broth is grainy and a bit thicker than might be expected. If this broth will be given to a convalescing patient, toast a piece of bread. They ate hearty breads 150 years ago, so buy a dense bread such as Italian bread. I made my own. 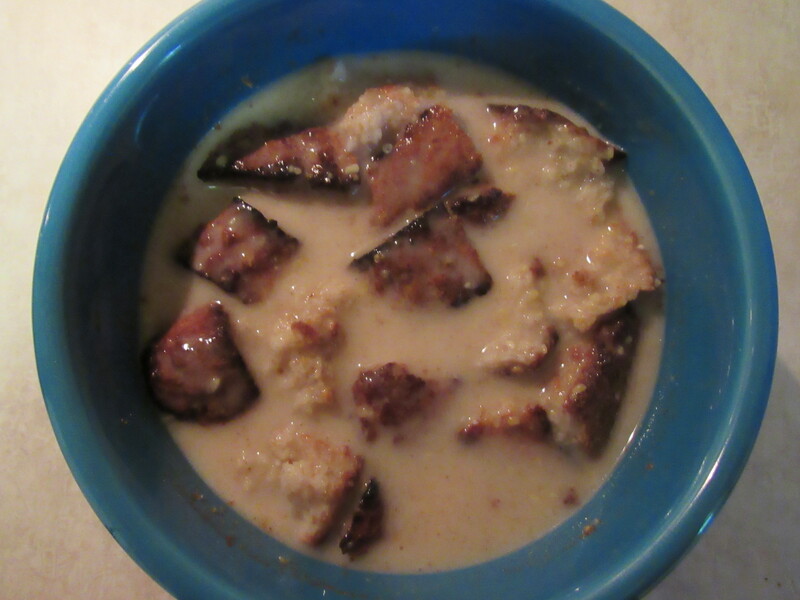 I baked some delicious Bran bread and toasted two slices for this gruel. Pour the broth into a bowl. Add 2 tablespoons of light or heavy cream, 2 teaspoons of sugar, ½ teaspoon of cinnamon, and 1/8 teaspoon of ginger. Nutmeg can be substituted for the ginger. Stir well. Break the toast into pieces and add to the gruel. The broth has a pleasant, sweet taste. I’m not a cereal lover, but broths with bread added have a little in common with cereals. Dr. Davenport found these to be a nourishing meal for those on a laxative diet. Hmm. Maybe just eat this in moderation. I’d love to hear if you try this. Enjoy! Today’s post is written by fellow author, Sandra Ardoin. 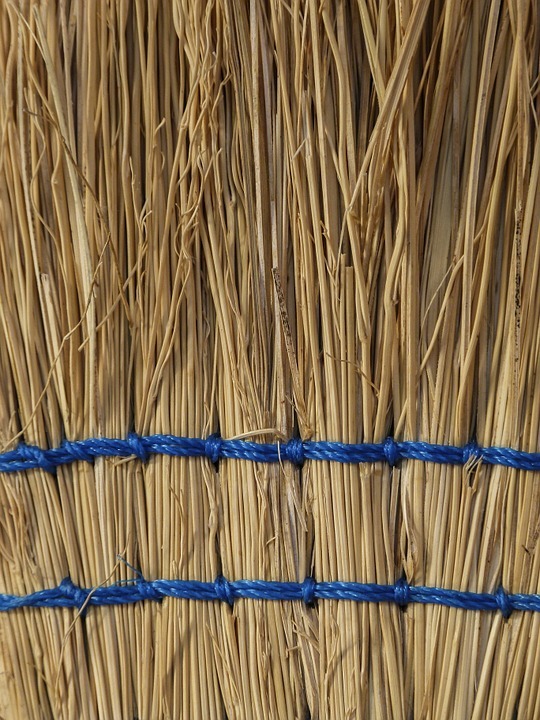 A broom factory figures prominently in her novel, A Reluctant Melody. Welcome, Sandra! We all use them, those handy brooms to sweep the dirt from our floors. They’ve been around in one form or another since the dawn of housecleaning. In the early days, it could have been something as simple as a branch or backyard brush—whatever was handy at the time. Then in 1797 a New Englander by the name of Levi Dickenson decided to make a broom for his wife from sorghum tassels (minus the seeds). Today, we call it broom corn. Like all good inventions, it needed improvement after it fell apart too easily to suit Levi. Even so, his neighbors were impressed and insisted he make them one. This started an industry as he went on to invent a machine with a foot-treadle for ease in filling the orders he received. In the mid-19th century, the Shakers, who were always an innovative lot, improved Levi’s process, using wire rather than heavy twine to bind the material to the handle. Brooms originally had a round form, but the Shakers employed a vise to flatten the broom and give it shoulders. Then they applied the stitching. They increased the function of their product by also creating the whisk broom. As the 19th century wore on, small shops across the United States became broom factories and broom corn growth moved to the states we normally think of as being most agricultural. In the first quarter of the 1900s, broom factories began to close. By the end of the 20th century, most of the brooms available to Americans were made outside the U.S. Though many of the brooms purchased today are made of synthetics, some people continue to craft them the old-fashioned way with the original types of materials—a wooden handle and broom corn—on machines over a hundred years old. 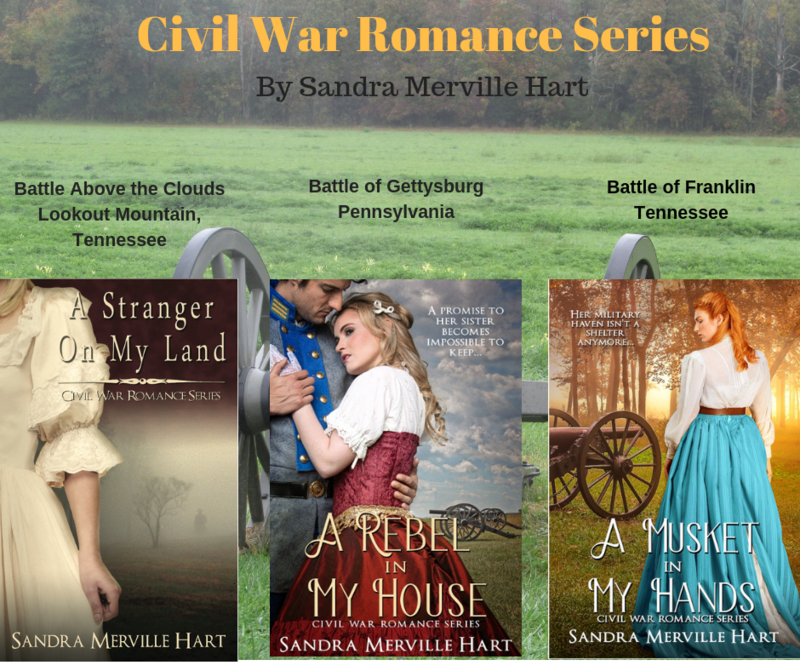 Sandra Ardoin writes inspirational historical romance. 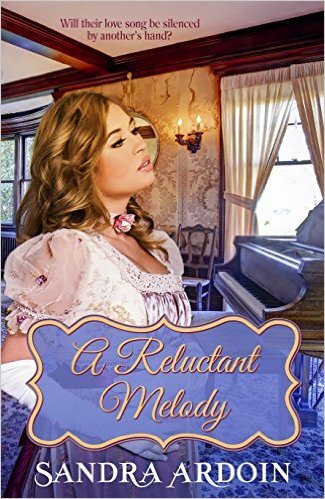 She’s the author of The Yuletide Angel and the award-winning A Reluctant Melody. A wife and mom, she’s also a reader, football fan, NASCAR watcher, garden planter, country music listener, and antique store prowler. 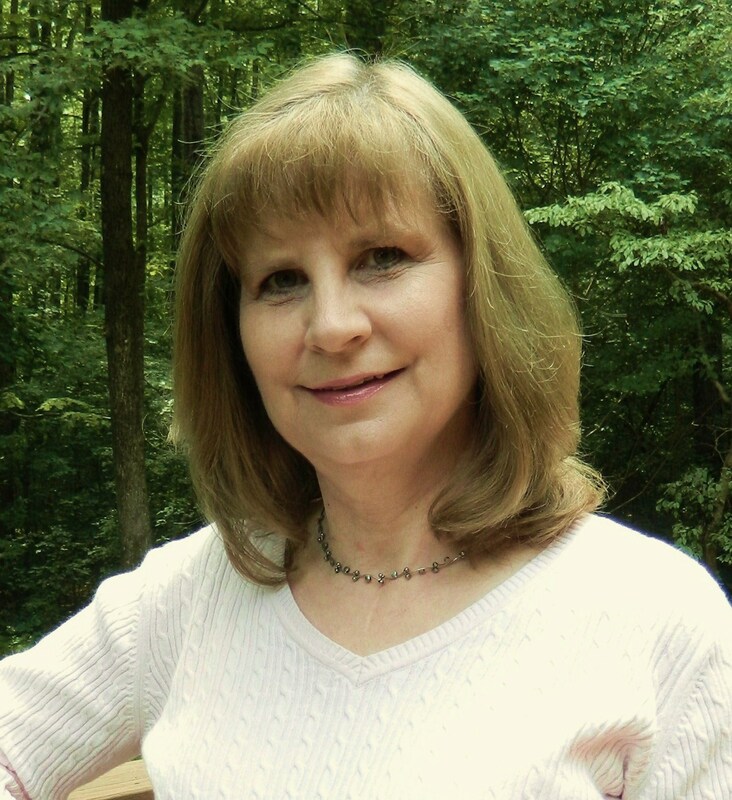 Visit her at www.sandraardoin.com and on the Seriously Write blog. Connect with her on Facebook, Twitter, Google+, Goodreads, and Pinterest. Join her email community to receive occasional updates and a free short story. A pariah among her peers, Joanna Stewart is all too eager to sell her property and flee the rumors that she sent her late husband to an early grave. But she will let the gossips talk and the walls of her rundown property crumble around her before she’ll allow Kit Barnes back into her life. When a blackmailer threatens to reveal her long-held secret, she must choose between trusting Kit or seeing her best friend trapped in an abusive marriage. 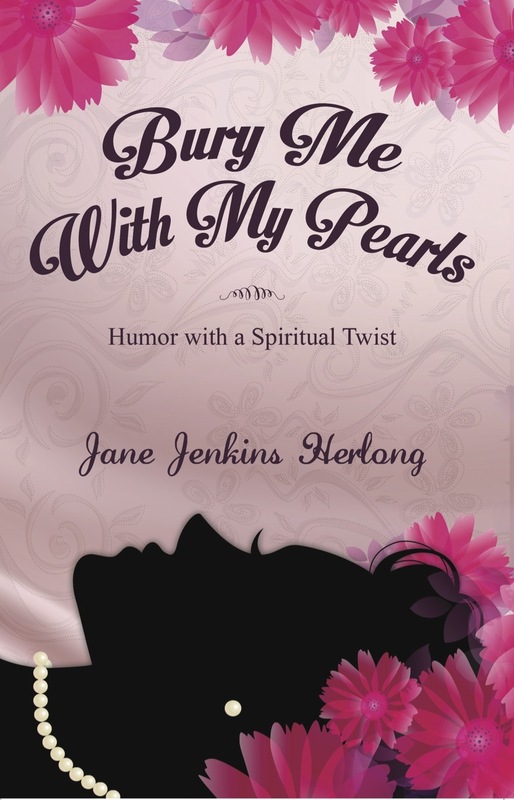 The full title to the book is Bury Me with My Pearls: Humor with a Spiritual Twist. This title does justice to the stories inside. For stories from the author’s life burst from the pages. They are “laugh-out-loud” funny. I woke my husband up laughing over the author’s antics long after I should have turned off the lamp and gone to sleep. Pearls are an image that is woven throughout these devotional thoughts written for women. Southerners will likely feel instant rapport with some of Herlong’s example though this girl with Southern roots had no problem understanding them either. The author sprinkles plenty of wisdom within her stories. You will laugh. You may cry. You will be blessed. Definitely recommend this book for women of all ages. 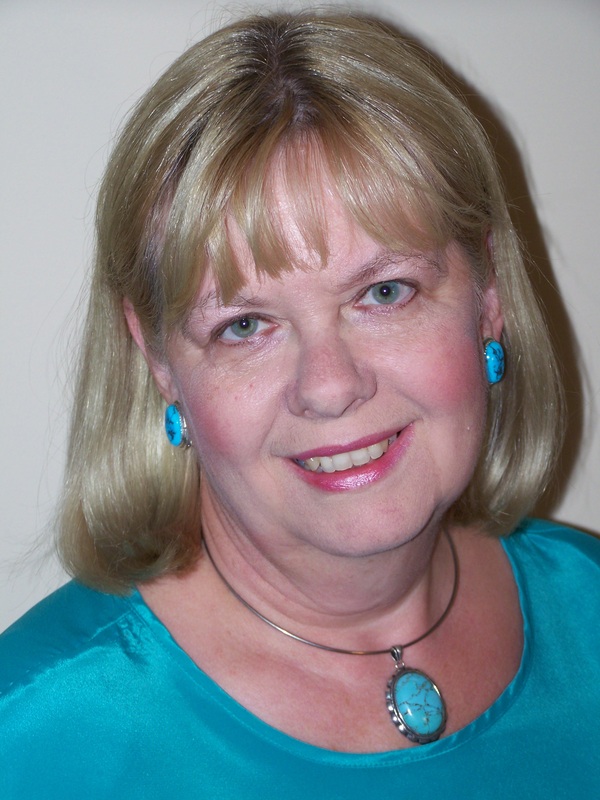 Today’s post is written by my dear friend and fellow author, Catherine Castle. 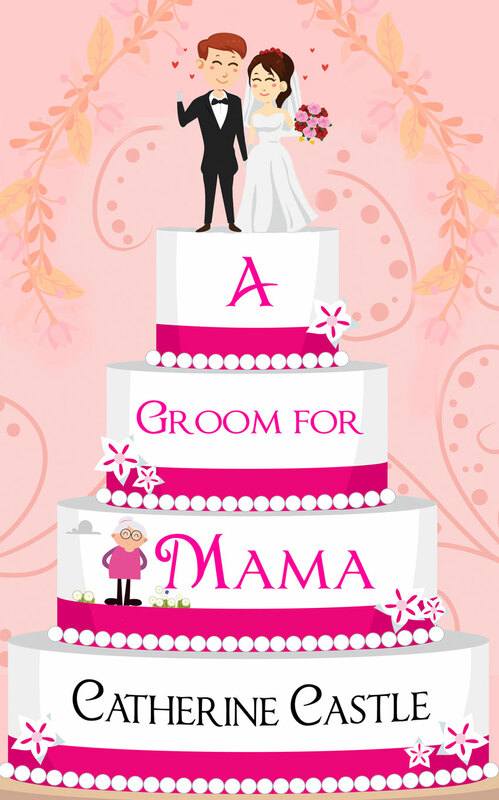 Her newest novel, A Groom for Mama, just released. She has a fun, witty style of writing that captivates readers. I can’t wait to read this novel. Welcome, Catherine! If there’s one thing we know about wedding cakes today, it’s that they come in a wide variety of style, flavors and sizes. If you look on the internet you can find wedding cakes ranging from simple two or three layers to towering monstrosities or multi-flavored cakes connected with plastic bridges and even individual cupcakes. But nowhere have I seen a wedding cake that resembles the one the groom broke over his bride’s head in Roman times. In ancient history, and even up to Victorian times, the wedding cake bore little resemblance to the sweet confections of today. 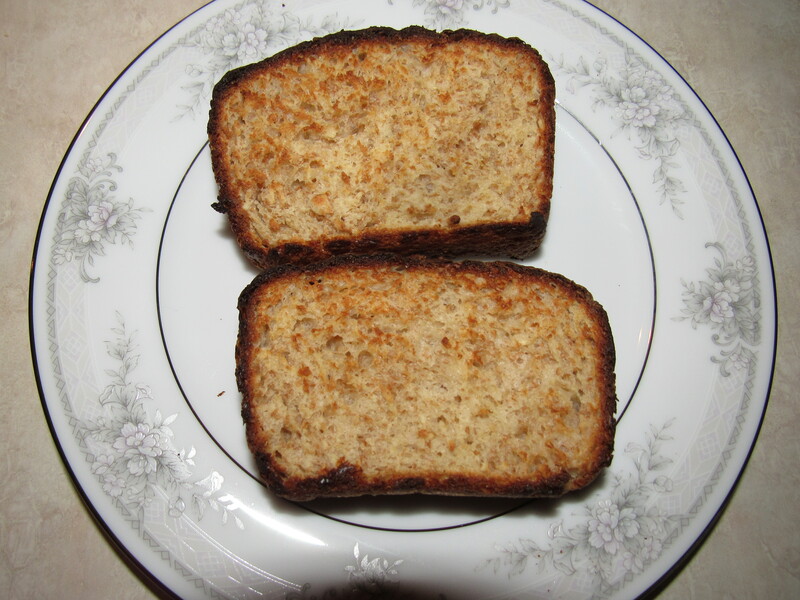 In ancient Rome, the bridal cake was a simple, unsweetened barley loaf. The groom would eat part of the loaf and break the remainder over the bride’s head. This was a symbolic act thought to bring prosperity and good fortune to the couple. Wedding guests would try to eat the crumbs from the cake so they could also share in the good fortune showered down on the bride’s head. In medieval England, the bridal cake was composed of buns or small cakes. Stories remain from accounts telling of stacking the cakes as high as they would go. If the bride and groom were able to kiss over the tall stack it was thought they would have a life of prosperity. By the 1660s the story is told of a French chef who was traveling through England and saw the stacked pile of cakes at a wedding. After returning home he devised a method of constructing rounded cakes or buns into a tower form called a Croquembouch. 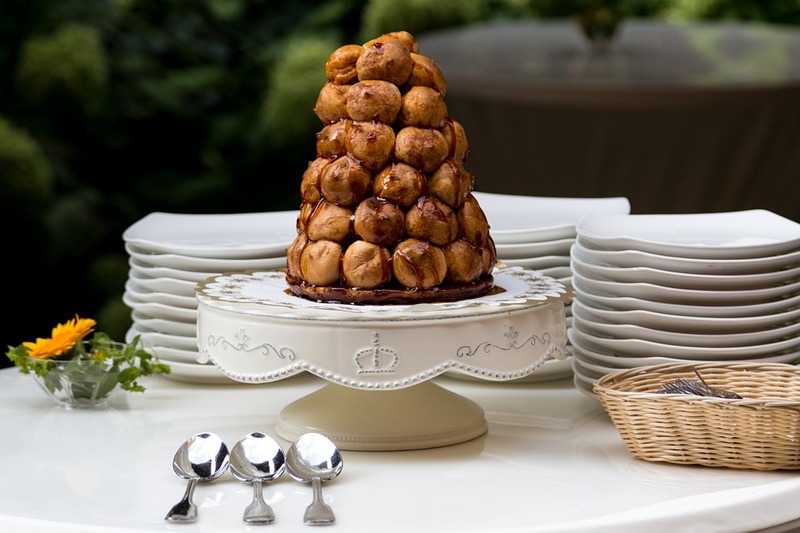 This tiered pile of cakes became the traditional French wedding cake. Today it’s common to place a Croquembouch on top of a more modern layer cake. From the mid-1700s a Bride’s Pie was introduced at wedding meals. The pie, which was a meat pie, not a sweetened concoction, was filled with sweetbread, mincemeat, or mutton. Bride’s cakes, which were more like fruitcake than the typical white batter cakes we associate with today’s weddings, might also be eaten. Groom’s cakes appeared in the 1880s and were typically darker-colored fruitcakes that were much smaller than the bride’s cake. Bride’s cakes, in Colonial times, were very rich creations, often reserved for the wealthy who could afford the ingredients. Because they were so labor intensive to make, the cakes were made weeks ahead of the wedding and soaked in alcohol to preserve them for the wedding date. In 1840, Queen Victoria introduced the white-icing tiered cake that we know today as a “wedding cake.” The cake was iced in ‘royal icing’, which had been invented specifically for the royal wedding cake. Although the cake looked different on the outside, the batter was still the traditional fruitcake of the bride’s cake. The first tiered cakes, including Queen Victoria’s cake, had layers that were not edible. It wasn’t until 1882 when the first tiered cake with all-edible layers appeared at the wedding of Prince Leopold, Duke of Albany. Even today, our English friends choose the traditional fruitcake batter for their wedding cakes. Prince William and Kate’s wedding cake was made with a fruitcake batter, as was his mother’s and his grandmother’s. Wedding toppers appeared in the 1940s, and by the 1950s, American brides began moving away from the traditional fruitcake of Colonial America. 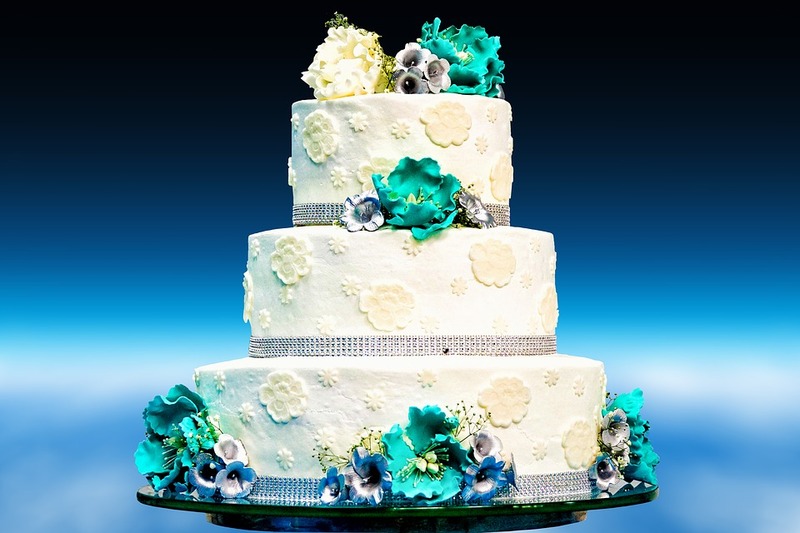 Today, you’ll find wedding cakes in many styles, themes, and flavors. If you can dream it, there will be someone who can make it. Until I started working on this blog I hadn’t thought much about what kind of cake my characters would have, but I think it would look a lot like the one on my book cover. And Mama would have been sitting on a layer just as she is in the cover. After all, she was Cupid’s helper. A Groom for Mama Blurb: Beverly Walters is dying, and before she goes she has one wish—to find a groom for her daughter. To get the deed done, Mama enlists the dating service of Jack Somerset, Allison’s former boyfriend. Around 1,000 Southern women nursed ill or wounded Confederate soldiers during the Civil War, most of them working in their own towns and neighborhoods. These resourceful women started wayside hospitals near railroad depots to care for ailing or wounding soldiers. The Confederacy soon took over all military hospitals. Seeing the benefit of women serving in hospitals, the Confederacy passed laws to designate women in positions at military hospitals. Two matrons were given oversight of the hospital’s food and medicine, each woman earning $40/month. Two assistant matrons laundered patients’ bedding and clothing for $35/month. Two ward matrons served each ward by feeding, administering medications, and bathing patients. Earning $30/month, ward matrons also assisted in letter writing. Nurses received $25/month. There were 13 general hospitals in North Carolina by war’s end. Fairgrounds Hospital in Raleigh was the first general hospital established in the state, but it later became known as General Hospital #7, with a total of 3 in Raleigh. Other cities/towns with general hospitals were Kittrell Springs, Fayetteville, Salisbury, Greensboro, Charlotte, Wilmington, Goldsboro, and Wilson. Pettigrew Hospital (General Hospital #13) in Raleigh was specifically built as a hospital, the only one in North Carolina with this distinction. It had 400 beds, a bathhouse, guardhouse, dispensary, laundry, and stable. Pastors often announced when several cars of wounded were expected at churches and then gave the congregation an intermission so that those who wanted to leave and prepare food for the soldiers could do so. Downey, Tom. “Wayside Hospitals,” South Carolina Encyclopedia, 2017/07/04 http://www.scencyclopedia.org/sce/entries/wayside-hospitals/. “North Carolina Nursing History,” Appalachian State University, 2017/07/04, https://nursinghistory.appstate.edu/civil-war-and-reconstruction-1861-1876.